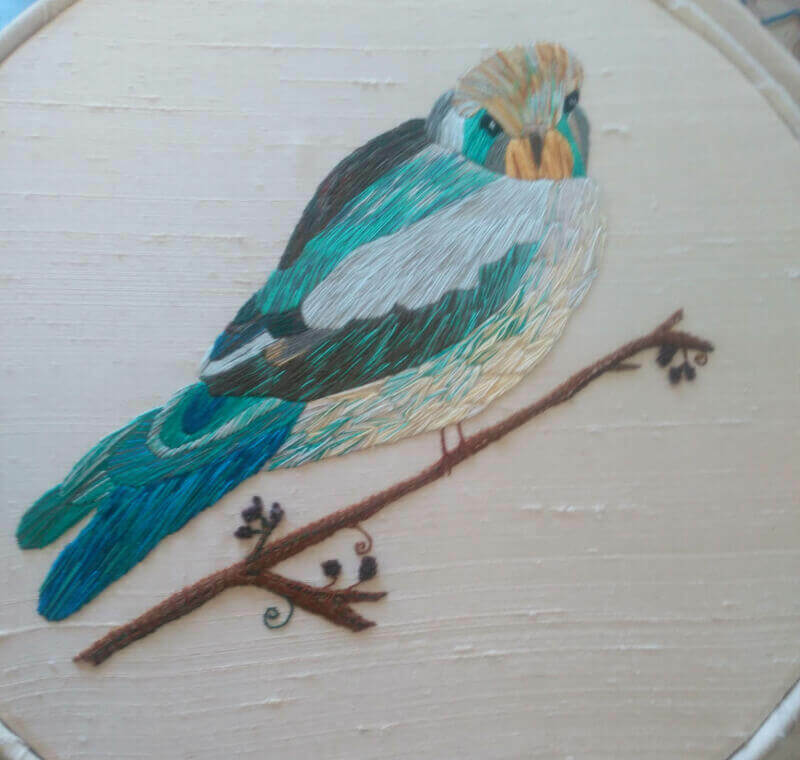 These birds use silk shading or needlepainting.  Like the Lioness blackwork, the bird of prey was based on a photo my husband took. 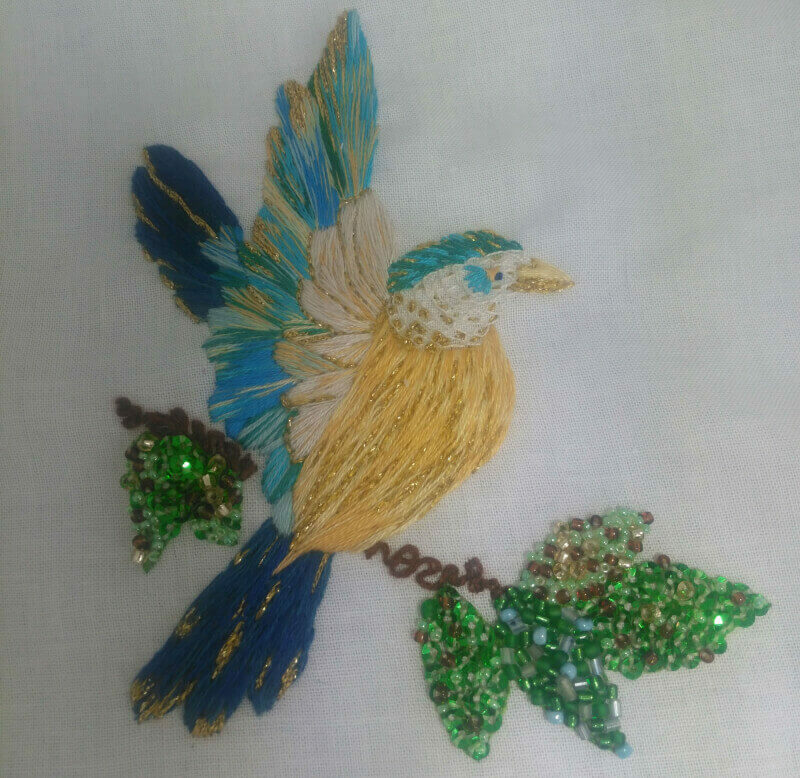 The kingfisher incorporates spangles and beads into the design and is shot with gold thread. 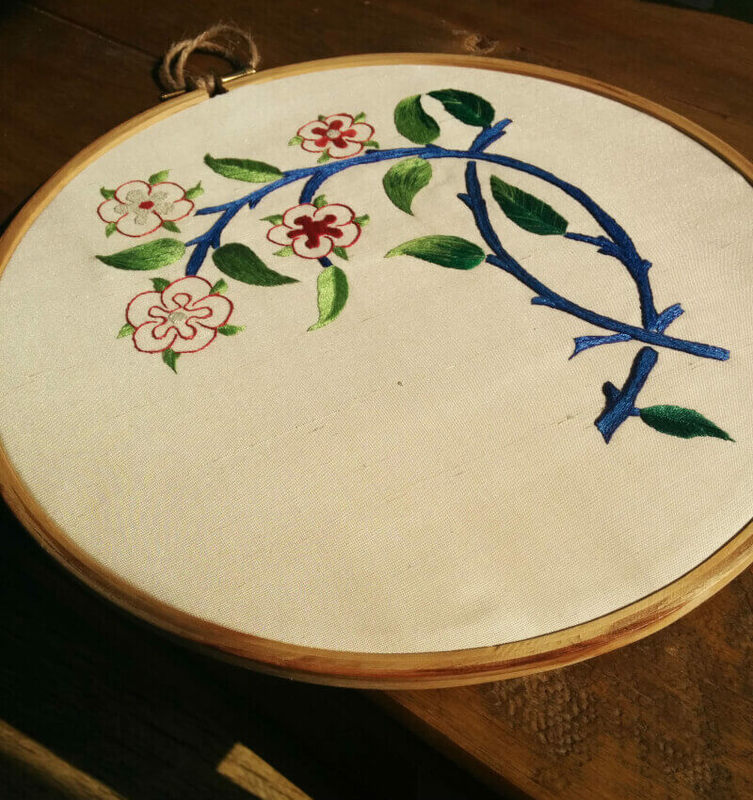 Inspired by a William Morris design, this hoop has beautiful silk shading on the leaves and more stylised blossoms.